HMIs and SCADA systems have increasingly become a vital tool for process visualisation in industry by allowing an operator to interface with the complex PLC control systems running their plant. 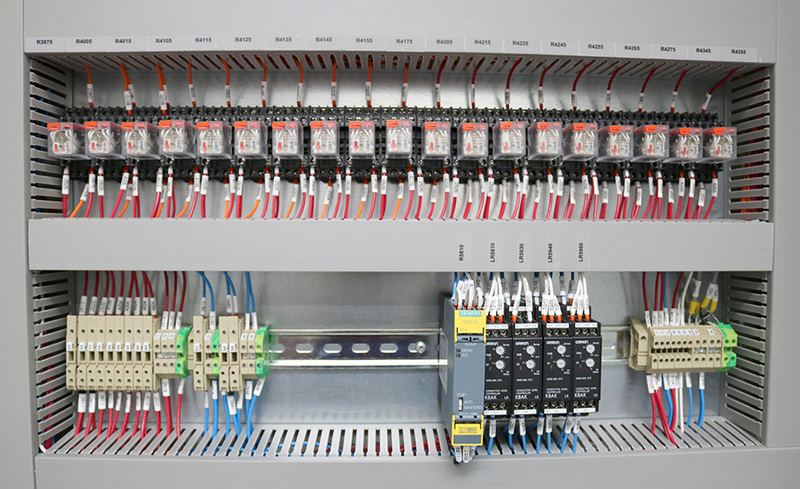 At Votec we strive to provide an intuitive operator experience by supplying HMIs / SCADA systems that work seamlessly with their associated PLCs. SCADA (Supervisory Control and Data Acquisition) is a control system architecture widely used in industry to monitor & control equipment as well as providing historical data & trending information. HMI (Human Machine Interface) stations are widely used to allow an operator to monitor their plant and carry out pre-determined control functions as & when required. Votec can provide HMIs / SCADA systems either locally on your control panel, or in remote locations to communicate with the PLC over industrial comms networks. The operator interface can be provided as a touchscreen terminal / industrial computer, or a suitable desktop PC running the required software.